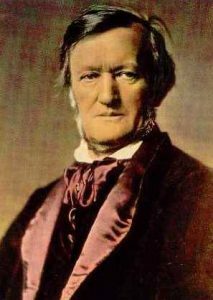 Welcome to the Triangle Wagner Society, a non-profit organization dedicated to enhancing the knowledge and enjoyment of composer Richard Wagner’s thrilling and profound music. Presentations and lectures by noted musical scholars from the academic community and from major cultural organizations. Live performances by talented singers. Networking and socializing with fellow Wagnerians.